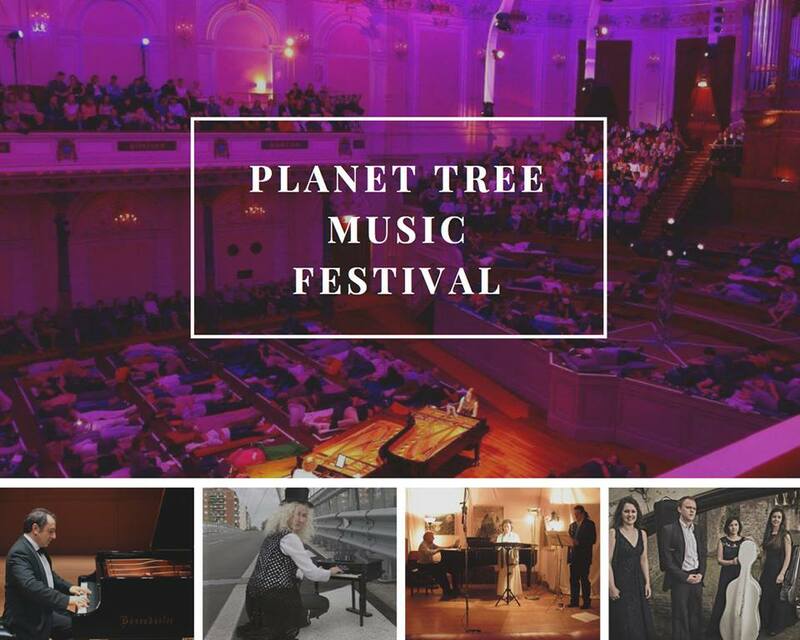 The Planet Tree Music Festival is an intriguing concept. Running from 7 to 26 October 2017 in Hampstead, the 9th edition of the festival is designed to provide an alternative view of the concert experience, combining spirituality and relaxation with contemporary music. At all the concert, audience members are encourage to lie down and relax, and much of the music is aimed at encouraging a more meditative approach to the concert experience. Concerts take place at Rosslyn Hill Chapel and feature an array of contemporary composers. 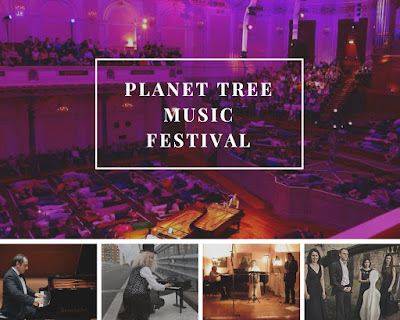 The festival, which was opened by Terry Riley in 1996, is intended to showcase tonal contemporary music and this year the composers include Keith Barnard, Lawrence Ball, Max Richter, Jean Catoire, Arvo Part, and Alan Hovhaness as well as music from the Ambisonic Composers' Collective. Full information from the Planet Tree Music Festival's Facebook page.